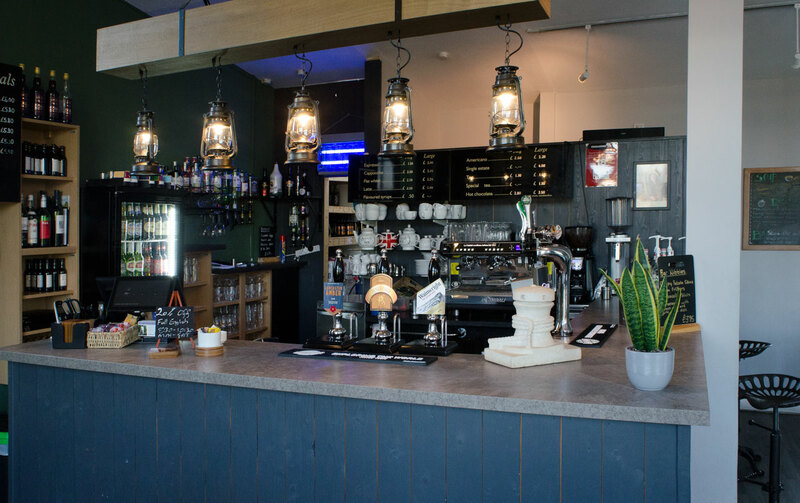 Our fully licensed bar and food is served daily we are set in a location that can only be described as “breath taking”. 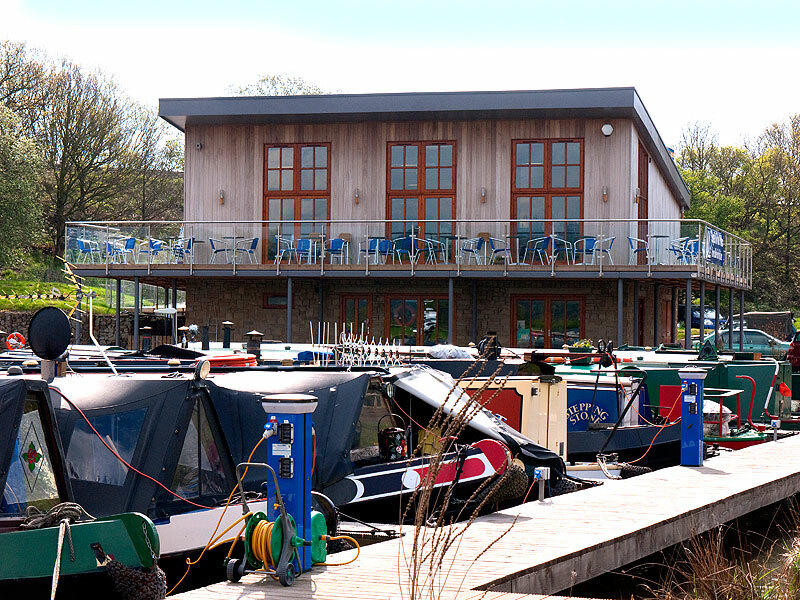 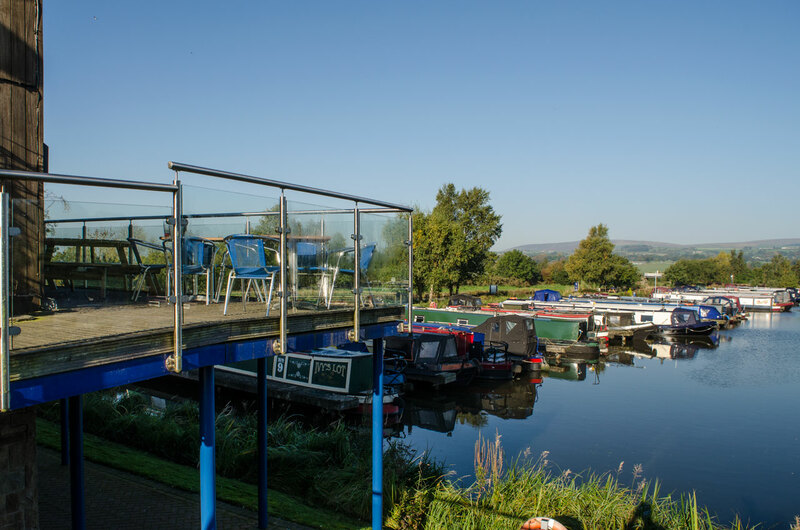 The Kingfisher Bistro Bar is a local family run business under separate management from the marina offering high quality wholesome food using local produce from suppliers from Exchange Coffee Company, Reedley Hallows real ale to award winning butcher Pastures Farm. 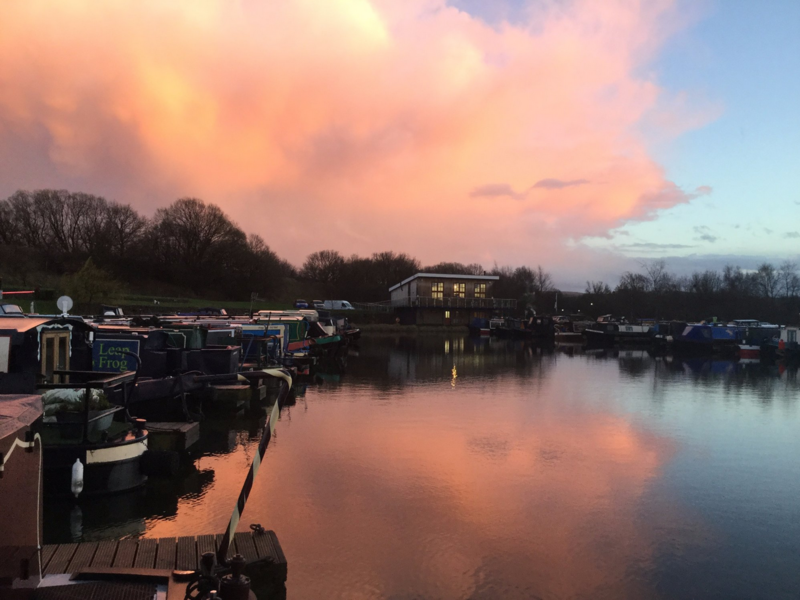 Friday 5pm - 8pm with our weekly Boaters Special offer.